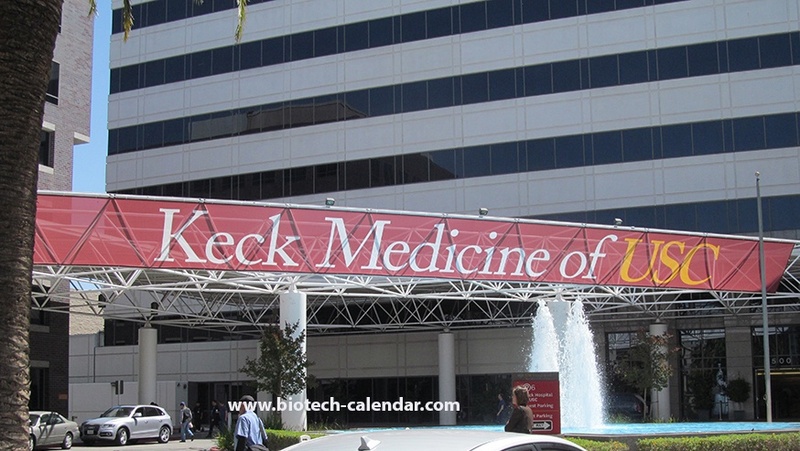 The University of Southern California is expanding yet again thanks in part to a $10 million gift to the Keck School of Medicine for the new Michelson Center for Convergent Bioscience. 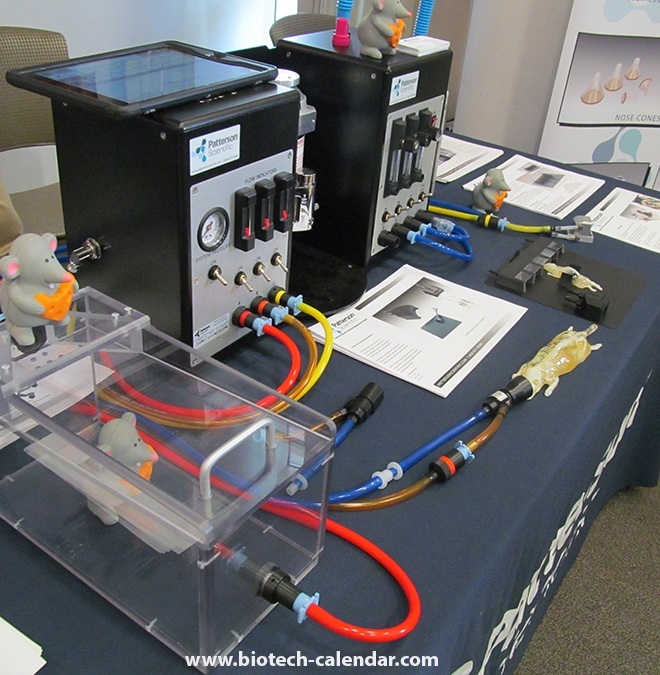 The 190,000 square foot building will be the largest building on campus and focus mainly on biomedical research. 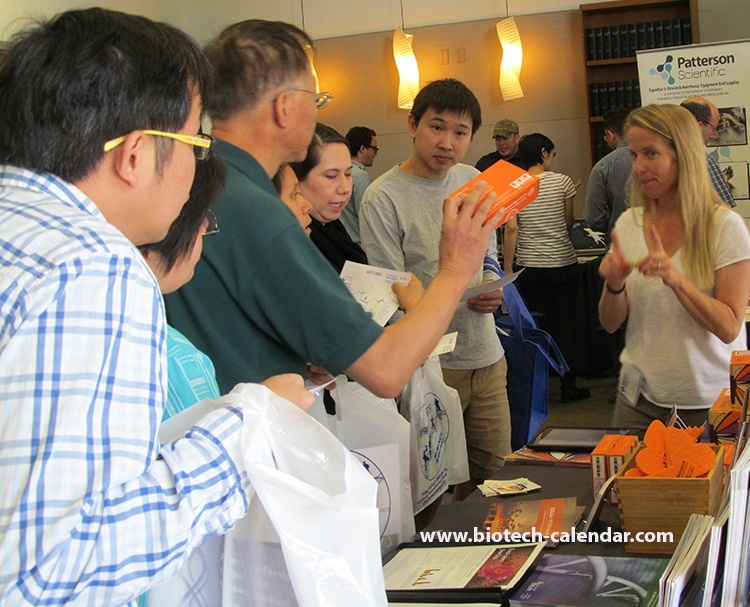 Exhibitors interested in reserving one of the last slots at this event are encouraged to call Biotechnology Calendar, Inc. today!